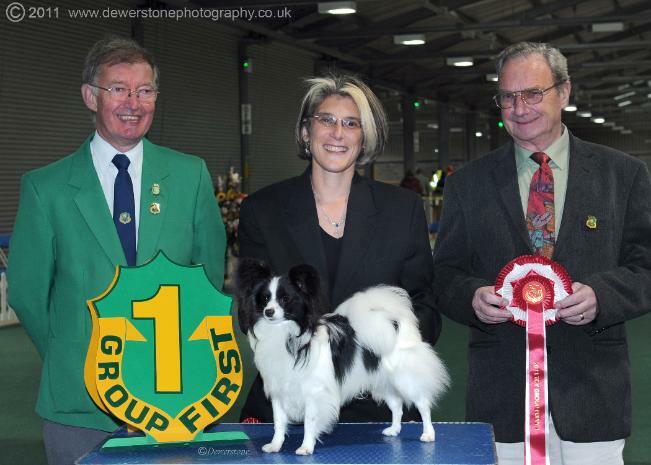 Wins Toy Puppy Group 1 at SWKA aged 9 months! I will accept no half measures." Relentless Quote I love and stand by!